If you've invested in Natural Stone Tiles, then you'll want to make sure they stay in the best condition for the longest possible time. Stone Tiles are a perfect option for a floor if you are looking for a material that is stylish and durable, so investing in stone protection, cleaning and maintenance products will ensure your stone flooring will stay looking fantastic. All stone tiles are naturally porous to varying degrees and will require particular levels of treatment to improve stain resistance and withstand the demands of modern-day living. Limestone & Travertine, for example, typically require sealing prior to being laid as they are very porous. However, Granite tiles and Slate tiles can be sealed after laying as they are a very dense material, which does not stain easily. 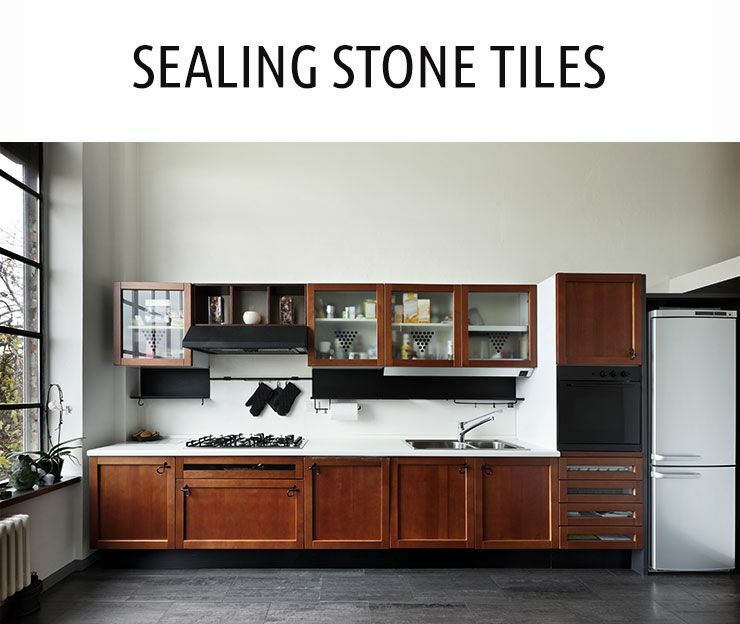 Impregnating sealers protect your stone against water, oils, grease and stubborn dirt and make it easier to maintain, they will also enhance the colour and surface of your stone, so ask for a recommendation when you buy your stone tiles. If you prefer a satin or gloss finish to your stone floor you can also apply additional surface sealers which create a wonderful finish to your stone floor whilst still allowing the stone to breath. Applying sealer is a simple process, firstly ensure your stone tiles are free from dust, dirt or grout. Apply the first coat using a sponge, brush or soft cloth. Remove any unabsorbed areas after 20 mins and allow to dry. Further coats can be applied after half an hour. We do advise following the detailed instructions provided with the sealer. Correctly sealed floors are the key to minimal maintenance. Heavily trafficked areas will require more maintenance than other areas. Regular sweeping and vacuum-cleaning together with mopping is advised. Any abrasive or acidic household detergents should be avoided as they can remove the protective sealant or in extreme cases damage the stone. Although a sealant will provide protection from stains we do advise to clean spills immediately, especially on porous stones. 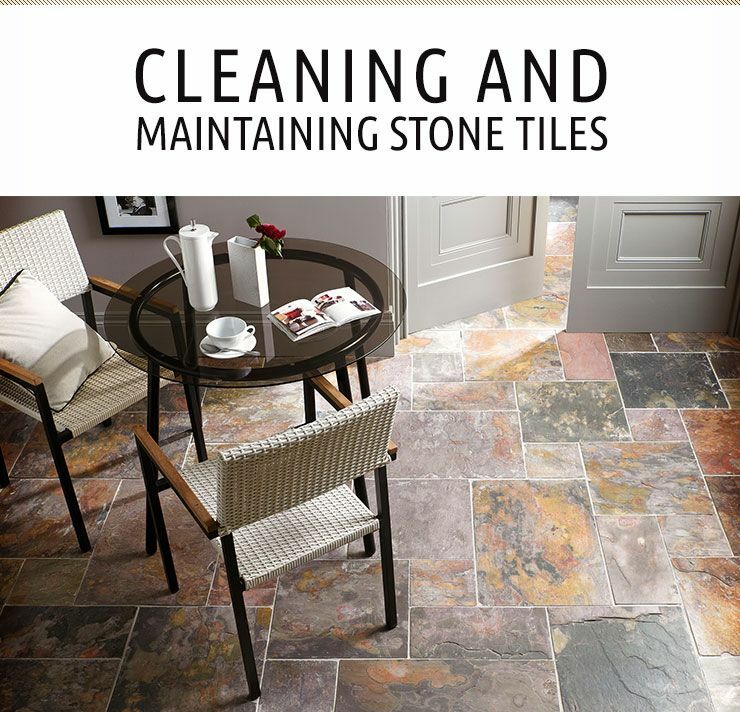 A dedicated stone tile cleaner should be used to clean the floor regularly. These routine cleaners will also provide additional protection by applying an invisible protective film to the surface of your stone. 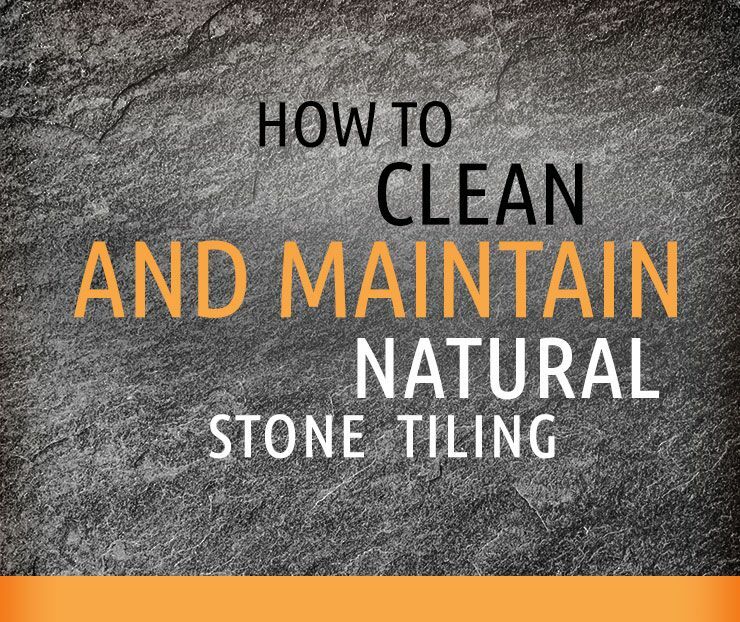 Only use stone cleaners that are specially formulated for your type of tiles. These will not contain any damaging acids, and they will not affect sealers that you have applied. They can usually be applied very simply using a mop. There is no doubt that Natural Stone Flooring is a wonderful flooring solution for the home, both aesthetically and in terms of durability so if you also look after your stone floor, it will maintain its appearance for a lifetime.